We've listed down dog breeds from I - Z. Do you have any favorite from our list? Let us know! 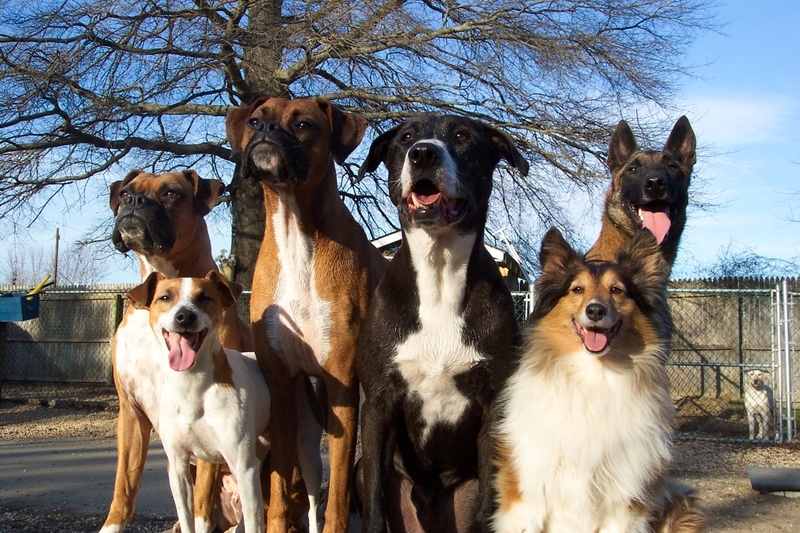 How many dog breeds do you know? 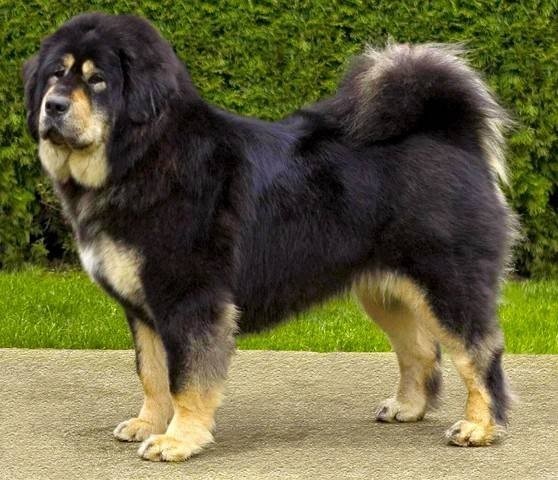 We listed down dog breeds from A-H. Let us know which one is your favorite!